The proliferation of shopping centres and malls in, or near most South African townships over the past decade or so has put the country’s leading restaurant and fast food chains within easy access of residents. Despite this wider array of food choices, the consumption of traditional foods has shown no sign of declining, in fact, if anything Kasi cuisine is more popular than ever before. This boom can largely be attributed to the growing community catering and events industry. These entrepreneurial-minded start-ups cater to ‘people occasions’ like weddings, funerals and tombstone unveilings, as well as increasingly adding a gourmet touch to prestige private functions. With the relaunch of their syrups range in late 2018, Illovo saw the opportunity to introduce even more SA moms to the taste, versatility and value of syrup. The problem was that syrup is not currently an established item in the township shopping basket. 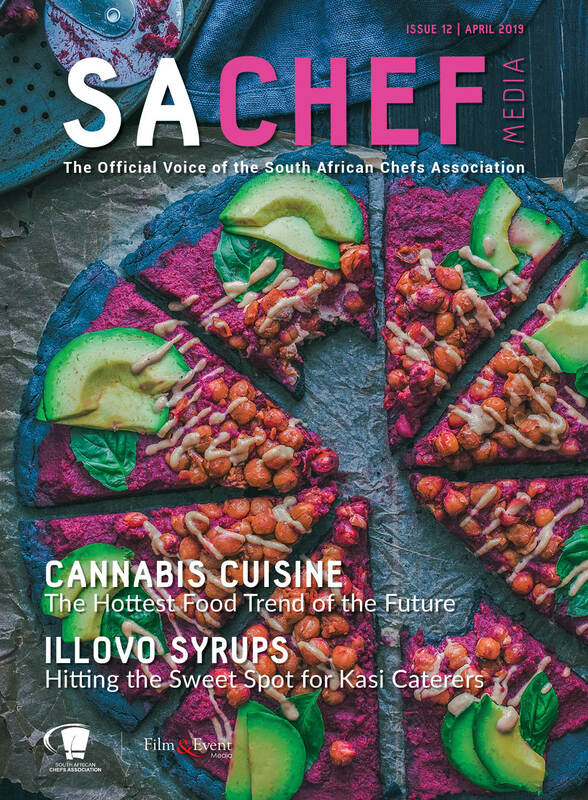 The solution, developed in association with the South African Chefs Association (SACA), was to reach out to community caterers, as growing culinary influencers in their community and demonstrate the endless possibilities of syrup to them. And so, the Illovo Sweetest Moments Masterclasses were born. 60 emerging community caterers from the Gauteng region were invited to join Illovo and the SACA training team at one of 3 day-long events. 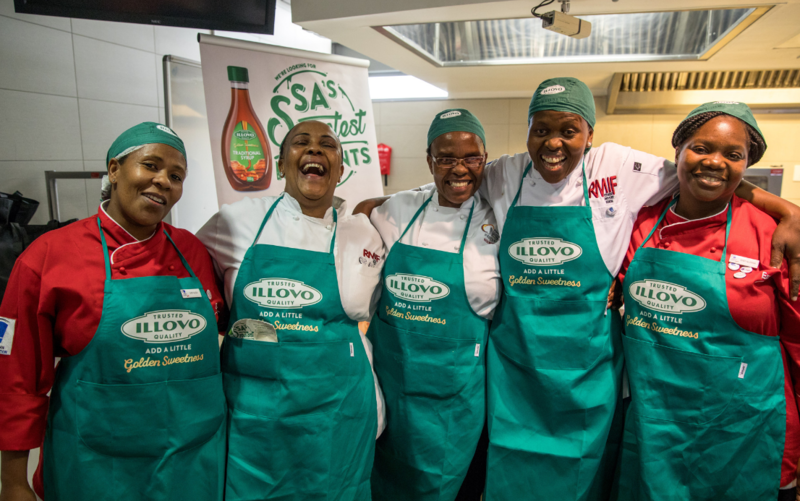 The events were held at the SACA Training Kitchen at the University of Johannesburg between September and November 2018 – to explore the creative culinary possibilities that exist in every bottle of syrup. Each group was given the opportunity to work and experiment with the Illovo syrup range in a variety of dishes developed by Illovo. Recipes ranged from desserts, toppings and baked goods to more adventurous sweet-savoury marinades and glazed ‘mains’ that would still have palate-appeal both to the traditional and upwardly-mobile market which they serve. Karen Rossouw, a Pastry Chef at Guvon Academy, shared her opinion of the dishes put up by the groups. Nontando Sokhela from Illovo Marketing was delighted with the outcome of the brand’s association with SACA and the events they put on together.